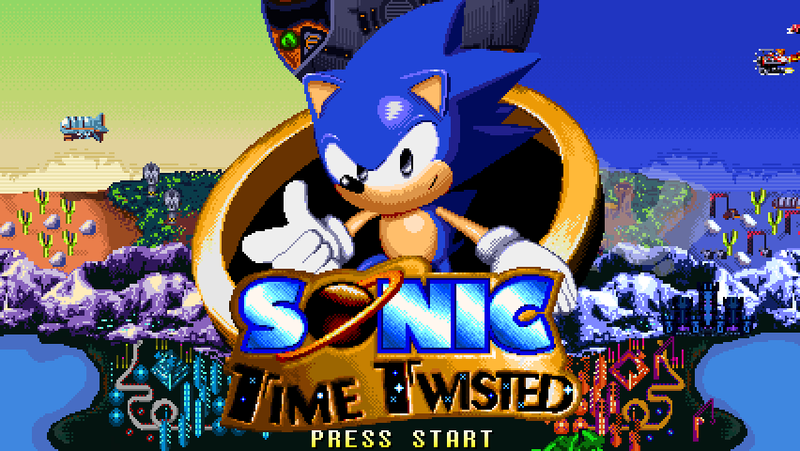 I will keep this short visit the game page to download the full game Sonic Time Twisted! This is the first post on my brand new studio website. Its an exciting time for me! Sonic Time Twisted is nearing completion and my next game No More Robots going into production shortly. I have decided that now is a good time to officially launch this studio website. Sonic Time Twisted's release date is near! Inside this post is an announcement video along with some additional details.